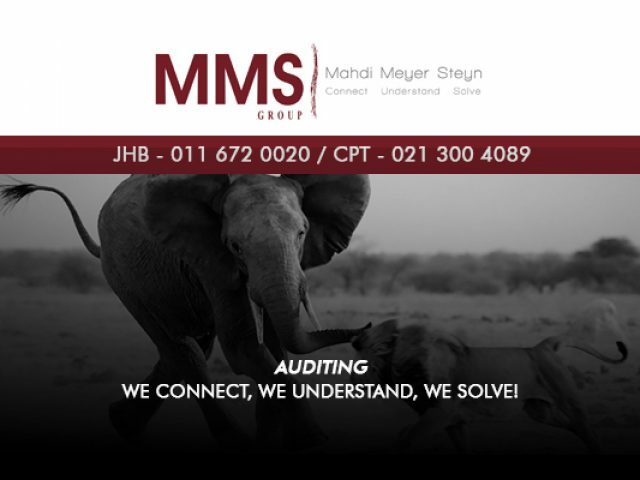 Our services are available nationwide as we have offices in Cape Town and Johannesburg. Expert business services in Paarl, merely a click away! If you own, or have ever owned, and manage your own business, you will know that it is one of the most stressful things. A lot of days it might feel like you are not getting to the important tasks that need to be completed to keep your company afloat. From accounting, tax, managing staff, maintenance, cleaning, and more, it seems endless. 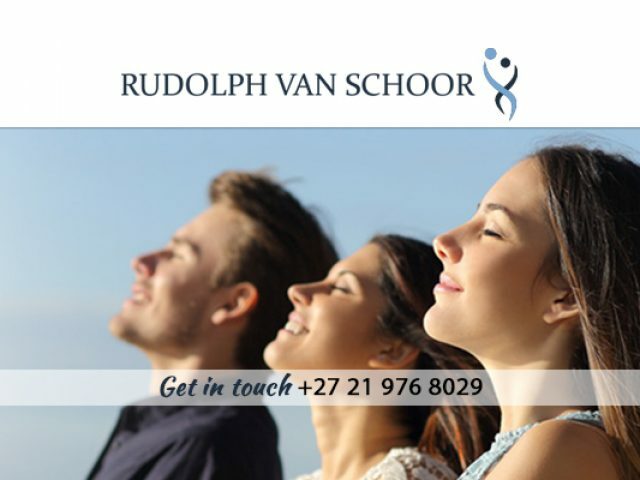 Why not opt to let these professional business services in Paarl assist you with some of it? Not sure what a business service is? It refers to companies that do not produce tangible items, but rather offer a service that is aimed at assisting other businesses with their day to day proceedings. Some services include IT services, maintenance, cleaning, uniform designs, staffing, and more. Letting these companies take care of some aspects of your business, will allow you to be more productive by focusing on what is important for you to get done. Business services in Paarl are varied and offer something for all types of companies. These companies can assist with a range of issues such as a broken computer, a disconnected line, and even the replacement of a lightbulb. Some companies specialise in making sure that your employees are looking professional with the right uniforms. Feel free to browse through the advertisements below to see what the local service providers have on offer for you.